Ditch that inefficient propane engine conversion. And say hello to a cleaner burning, more fuel-efficient EFI propane engine that saves you up to $1200 a year on fuel (Compared to a comparable KOHLER carbureted gasoline engine under comparable loads and duty cycles and based on a gasoline price of $3.65/gal and a propane price of $1.75/gal and 600 hours of annual operation). 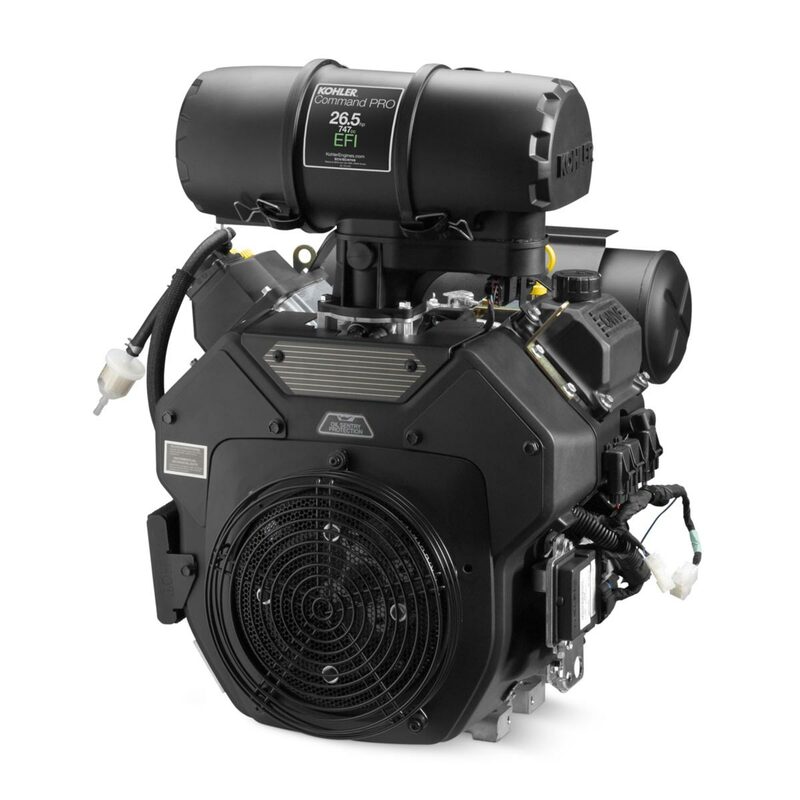 Our exclusive Command PRO® EFI engine with closed-loop electronic fuel injection now offers a propane option designed for higher performance using less fuel. It saves you cash hour after hour, year after year. 1-1/8” dia crank by 4” long straight Keyed. Engine has key switch and throttle control mounted on engine. Closed-loop electronic fuel injection is just one of the pro features you get. With no carburetor, there are no carburetor problems and no fuel stabilizer needed. These engines automatically adjust to load, weather and altitude for better performance and are backed by a 3-year unlimited-hour commercial limited warranty. These engines start like your car - just turn the key and go. There's no choking, no priming and no fuel pressure adjustment. Plus, there's no carburetor maintenance and less downtime. KOHLER EFI propane engines produce over 50% fewer hydrocarbon emissions than a typical carbureted engine, helping to reduce smog formation (compared to a comparable Kohler carbureted gasoline engine under comparable loads and duty cycles). They may be used on Ozone Action Days and can help you win “green” contracts. Plus, 25% less fuel means 25% less carbon-based greenhouse gas emissions. They also reduce carbon monoxide (CO) emissions by up to 50%. EFI diagnostic software provides a quick diagnosis to help detect and fix problems if they occur. Command PRO® EFI automatically optimizes for fuel grade, fuel quality and altitude. Save up to $1200/year when you run an EFI propane engine 600/hours a year. Save up to $2.00/hour compared to a carbureted gasoline engine. And save up to $1.25/hour compared to a carbureted gasoline-to-propane engine conversion (compared to a comparable Kohler carbureted gasoline engine under comparable loads and duty cycles; based on a gasoline price of $3.65/gal. and a propane price of $1.75/gal. and 600 hours of annual operation). Easy access to all routine maintenance points. No choke, no carburetor - starts just like your car. Automatically optimizes for fuel grade, fuel quality and altitude. * Length is front to rear of engine. Width is valve cover to valve cover. Height is mounting surface to top of air cleaner. Note exact specifications and prices subject to change without notice. 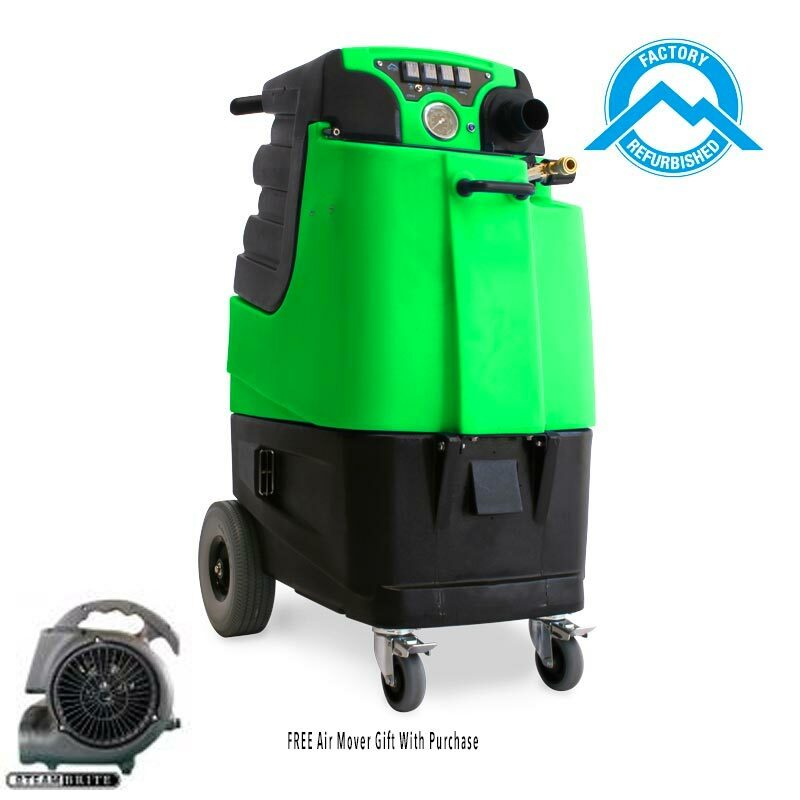 Steambrite's Kohler Command Pro EFI Propane 25hp PCH740 - Kohler Command Pro EFI Propane 25hp PCH740-0101 [PCH740-0101] is . This product was added to our store on Friday 13 April, 2018. 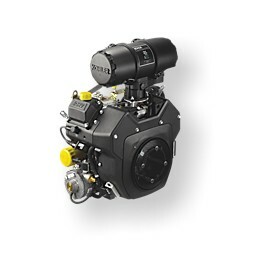 Steambrite will ship the Kohler Command Pro EFI Propane 25hp PCH740-0101 [PCH740-0101] by either Fedex or Freight Quote, and are normally shipped within 1-10 working days. Please remember it takes 6-8 working days for you to receive your order after shipment, and ground shipping times are not guaranteed. Next day and two day service are available. Click here for our full shipping policy. Specifications subject to change without notice. Steambrite's Kohler Command Pro EFI Propane 25hp PCH740 - Kohler Command Pro EFI Propane 25hp PCH740-0101 [PCH740-0101].